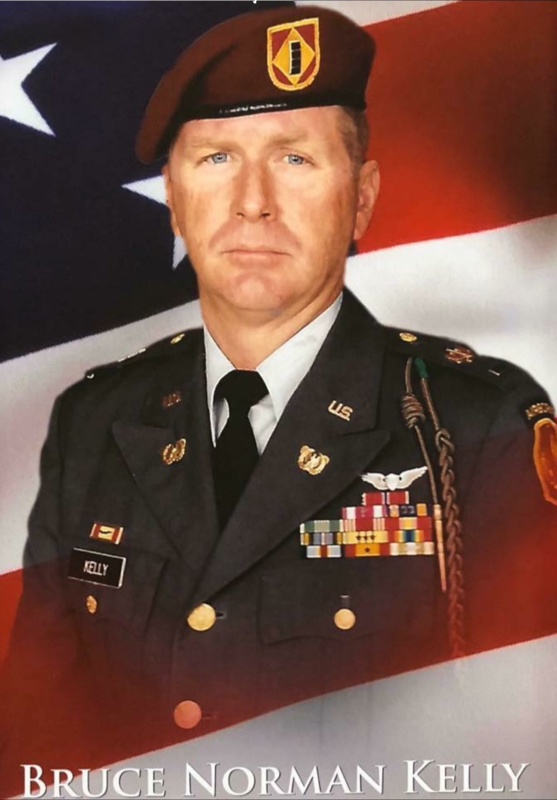 CW4 Bruce Kelly was a combat veteran who served in the U.S. Army for twenty years as a chief Warrant Officer in the Field Artillery and The Army Aviation. He also gallantly fought in Vietnam as an AH-1 Cobra Pilot. As a true Floridian, Bruce enjoyed the beach, sunny weather, and cruising along Highway A1A. He never passed up the opportunity to meet up with a group of friends to share his true wit, especially if it was over a sandwich from Russo's Submarine Shop He enjoyed traveling the world and impressing his family with the many different languages he knew or playing Blackjack in a well-known casino and winning big. He loved nature and he loved the world around us. What gave him his greatest pleasure was spending time with his beloved wife, Barbara, and his family. He loved with all his heart, which was bigger than the universe in which we live. He always gave everything to his family and friends and taught each of us what it means to be a loving husband, caring father, supportive brother, or considerate friend. He had a way with words that expressed his view of the world that injected humor, fun, and love into any conversation. He brought two different families together into one blessed family that will forever remember him as the best father, brother, uncle, grandpa, or husband that any of us have ever known. He left a void that we will never be able to fill while leaving our hearts full because of the love he shared which grew exponentially because of all who loved him in return.